Fabrizia Spirits is a family-owned and managed business by brothers Phil and Nick Mastroianni. 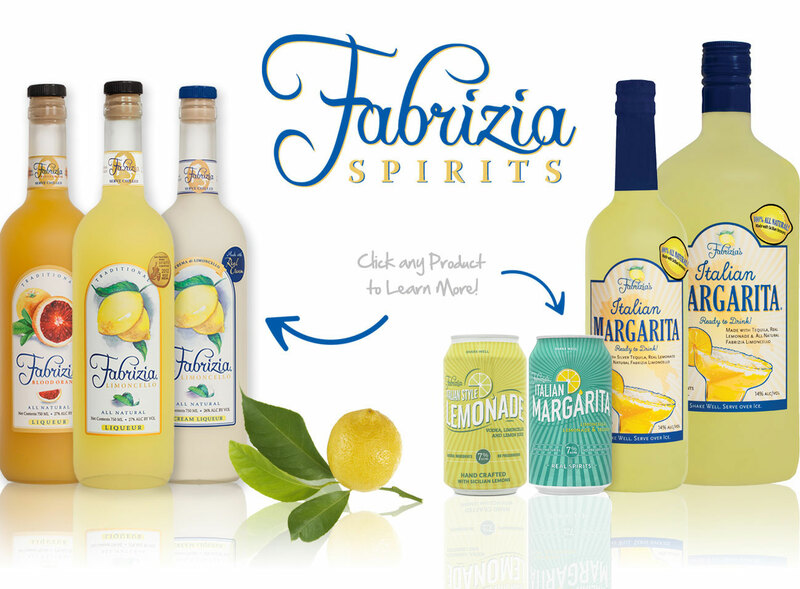 After many years of hard work and grass roots efforts, Fabrizia is now a citrus spirits market leader in both product quality and sales throughout New England, as well as several other markets across the country. 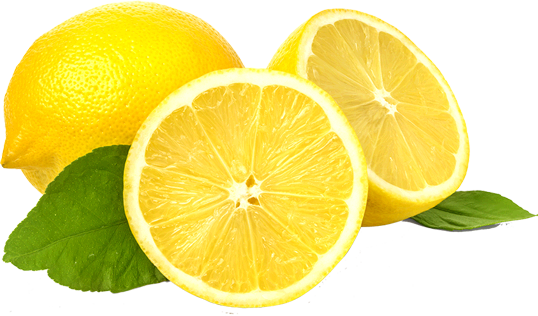 We strive every day to produce the highest quality, all natural, small batch Limoncello’s and Ready-to-Drink Cocktails (with Limoncello in them of course) on the market. Receive cocktails ideas, learn about our new offerings, and free promotional giveaways.